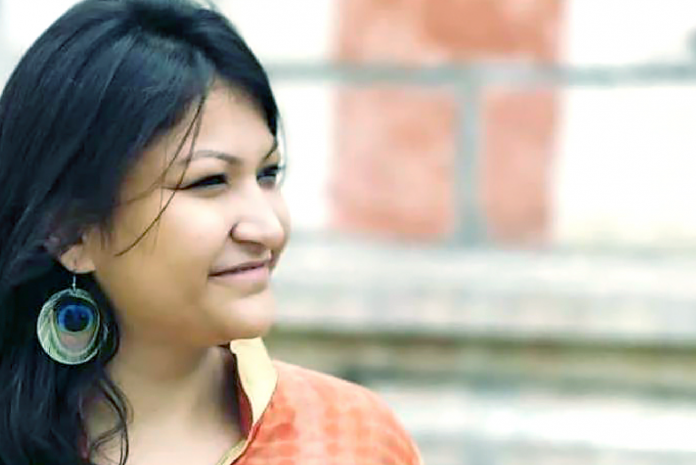 You can find art in everything if you have a sheer artistic sensibility, proves Parul Agrawal. 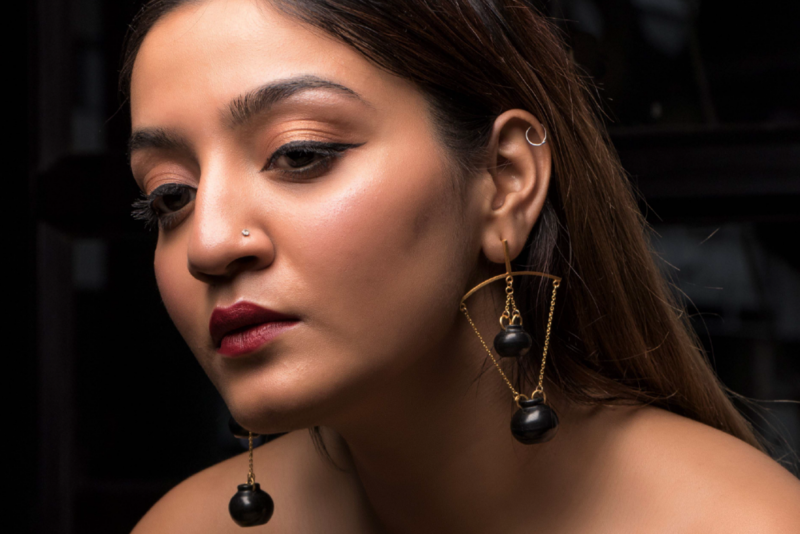 She explored the nuances of art and launched her brand, KABBISH, a signature style jewelry inspired by the terracotta tradition of India and black colour. 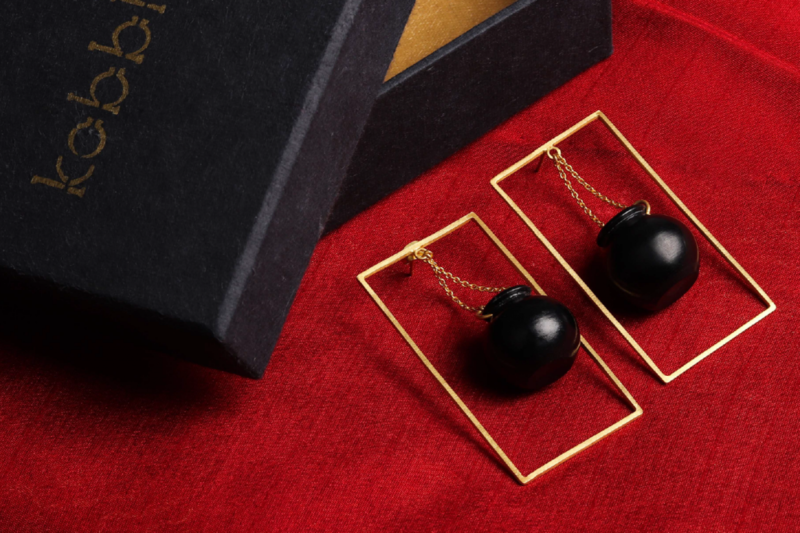 “Black is poetic, it’s not gothic -its classic and that makes all the difference,” says Parul. Each piece of jewelry is designed uniquely, handmade to perfection by native artisans. “Every craft is unique in its own ways and so is black pottery, which is authentic, relic and derived out of the natural elements with no superficial aspect,” points out Parul. As a designer, Parul blends tradition with a flair of modernity to give a contemporary style to her products. 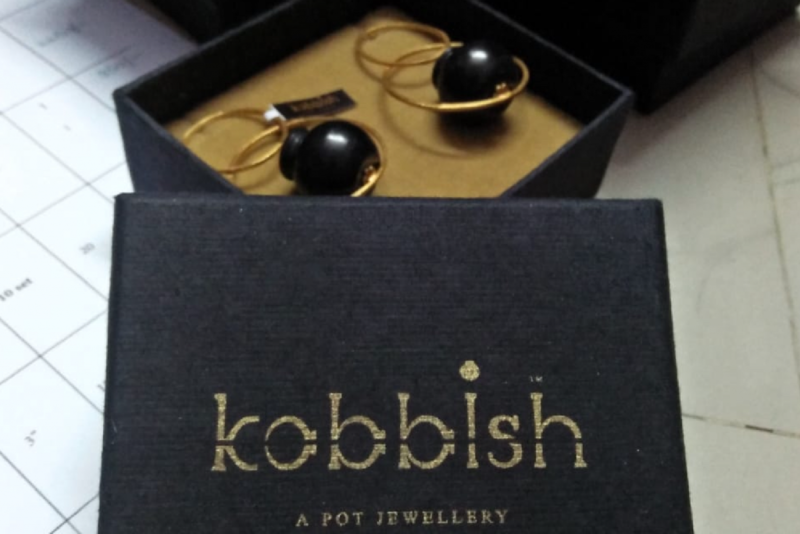 As she says, “It’s a pot you can wear.” Moreover, Kabbish is also her effort to promote the affluent artisan culture in India. Let’s unravel the story of this unique brand. I did my graduation from Indian Institute of Crafts And Design, Jaipur. Being a craft designer and specialized in ceramics, I had thought of doing something for BLACK POTTERY. During my college days whenever I came back home (Azamgarh) in holidays, I always use to go to the village (Nizamabad) and work with artisans. When I was working with them I observed that there were only 2-3 families working on it. This made me think that I had to do something for my town. Then I decided to do my graduation project on the development of BLACK POTTERY. This was the most crucial time and the beginning of the new journey which I haven’t even noticed. I just passionately started research, market survey, exploration, problems, and strength of the craft. In my this journey of success I heartily thank my professor Mr.Mangesh Afree. He showed me this direction on which I just started walking. After many explorations, I achieved something unique – India’s First Pot Jewellery brand. I had tried to show it in the new direction and introduced it to the fashion world. 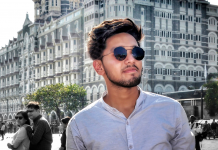 During refinements, Mr. Abhishek really helped me lots in market. Building brand was the biggest challenge but I must say- Do your best, rest everything falls at its own place. Hard work never put you down. Branding, marketing and packaging were new to me but I still don’t lose my hope and did lots of brand study to make Kabbish stand in the market. 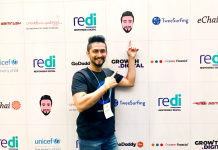 Started my journey from INDIA STORY’18 Kolkata, which was really a good decision to start with as the exhibition really make me more motivated toward my branding. People showered love to KABBISH. Other 2-3 more exhibitions for brand visibility. Then recently KABBISH has collaborated with a fashion brand and had a wonderful show at LAKME FASHION WEEK 2019. I had no words for this platform but yes! a amazing experience. Started collaborating with different multi-designer brands. Today Kabbish is at –Nimai, Jaypore, Gatha, House of Designers, Discovered.Us, world art community and TLBB and many more is on the way. Nothing can really stop anyone from doing what they want. For me, it was a matter of decision. I never believe in working under someone, that never makes me happy. So I decided to become an entrepreneur. I NEVER DREAMED FOR IT BUT I REALLY WORKED FOR IT. As jewellery is a good selling item as well as biggest competition in the market, there are so many brands in market doing amazing work. So I just asked myself- Why would people buy my products? How are they different from other brands? How are they unique? And how can I present them in a unique way different from all others out there? Then I got my answers and realised it was the best time for this idea to exist. I belong to a business family. So, my parents and family were very supportive of my decision. Initially, it was slightly difficult to understand what I basically wanted to do with a craft and artisans from a village, but they believed in me and always helped me in my obstacles. Their confidence is my biggest strength. 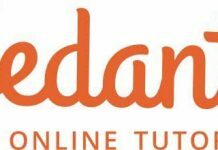 I believe mistakes are the biggest way of learning and they bring new opportunity to you. I did mistakes at different stages, but I am proud of them as they gave a new experience to me. As Kabbish is growing, there are tons work to be done. My next aim would be to build a team.Good team always makes things amazing. “PERFECTION, PATIENCE AND PASSION” – Perfection always need patience and my passion help me to achieve it. You always make a difference when you start something again. So,if I get a chance to start over, I would have made more perfection at each step. Experience is not all about taking only, it’s a process of making. So, make your own experiences. I am a good traveler, love to travel the world and explore. I am inspired by Indian crafts, tradition and culture . Kabbish brings back the terracotta tradition through its “GAGRI Collection“ . Gagri means – ‘TERRACOTTA POT‘. This collection has been launched to go back to the roots of the Indian Culture, which shows the versatility of an Earthen Pot. Through this Kabbish wants to convey its love to the artisans of India and appreciate their talent and potential. Well, to be genuine I don’t read much books, but yes I like books related to Indian crafts, culture, tradition and travel explorer. When I started, people used to talk to me about my experience. 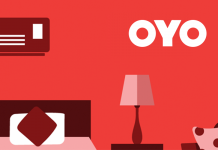 They thought It would be tough to startup of your own. Then, the word ‘Experience’ became my greatest strength. I just started making my own experience. We should never have to depend on anything of anybody or should not walk in the same way. Let’s make our own decision so we can do something new and good. 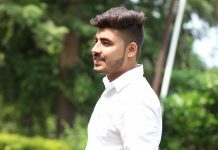 Self-confidence is very important to do any work, so I say that listen to everyone and do everything on your own. But making your own, needs end number of hard work. Be yourself and never stop grabbing opportunity. Entrepreneurship is all about creating new ideas and working relentlessly to materialise them. 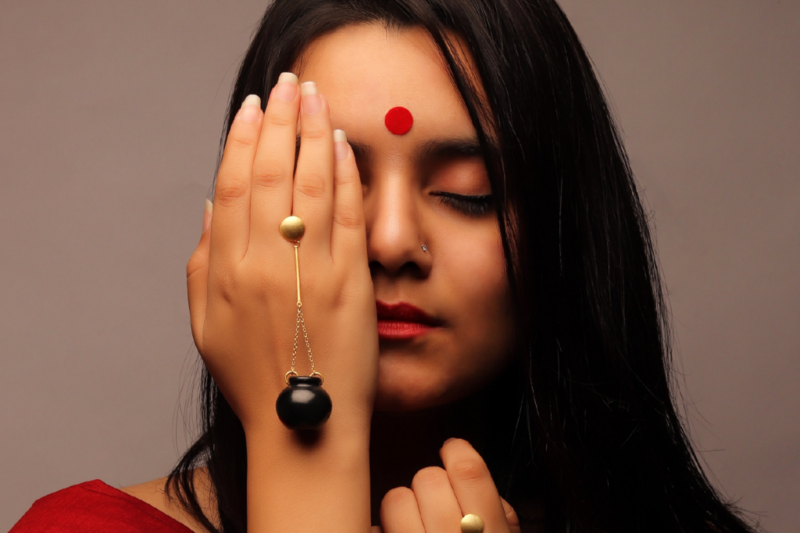 Parul Agrawal plunged into jewellery business out of her love for creating uniquely designed ornaments, drawing inspiration from black pottery. Kabbish has now become the talk of the town with its offbeat approach towards designing. 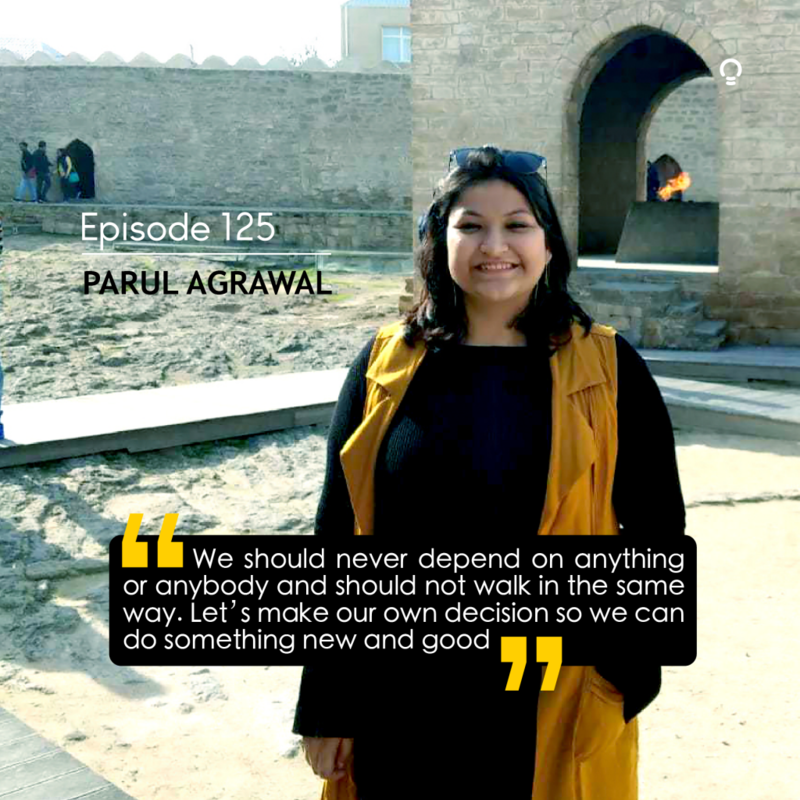 As an entrepreneur, Parul did what everyone was doing with an out of the box concept and it worked. So, always try to present your product or idea in an exciting and unique way. That’s how can grab the attention of customers right away. Thank you Parul for stopping by to share your story.